A few things you should know about Laser Hair Removal for men: when using the latest equipment, and in the hands of an experienced practitioner, laser hair removal works great. You shouldn’t need 10-20 treatments. You shouldn’t need to spend thousands of dollars. From our experience, six treatments with our Palomar and Nordlys Ellipse system usually provides the results you’re after. 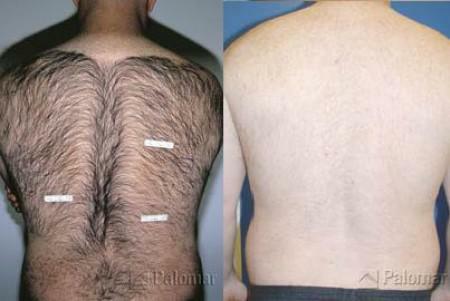 Laser hair removal for men generally costs $150-1,500 per area based on area size. And at Remedy, our Palomar experts combine their practiced expertise with years of experience to insure your enduring satisfaction with the results you observe. 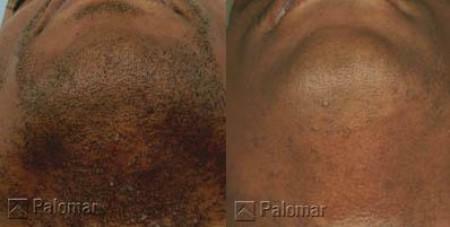 The bottom-line: laser hair removal for men works.